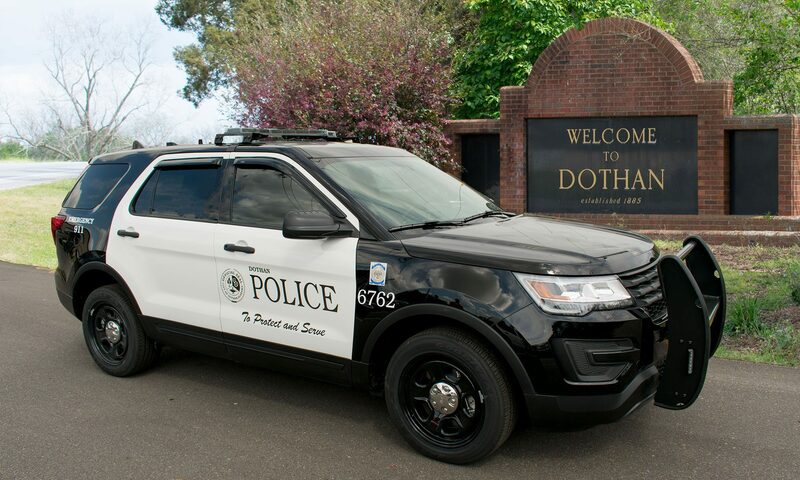 On May 25th 2018 Dothan Police responded to the 1200 block of Burbank Street in response to a medical emergency. Patrol Officers arrived on scene and located Brandy Lee Mancil inside the residence with life threatening injuries. Emergency personnel transported her to Flowers Hospital where she was pronounced deceased.